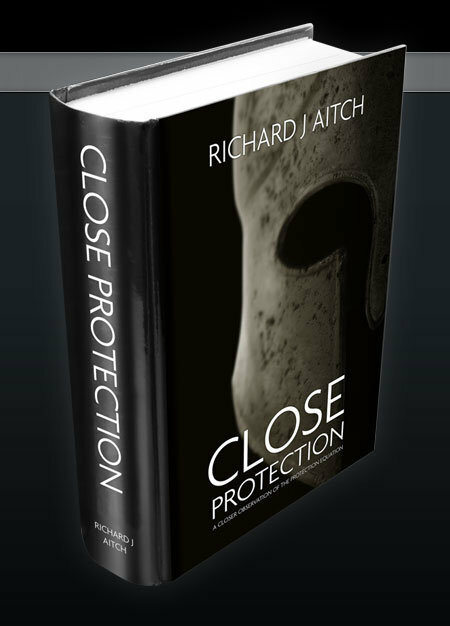 What Makes a Good Close Protection Operative? How do we Actually Quantify It? Why is the Principal a Target? Operational Planning – ‘Could’ve. Should’ve. Would’ve’. Control & Restraint – It’s Place? Can you conduct pre-deployment weapons training in the UK for operational countries requiring refresher shoots, team drills and tactics?